At Allen Family First Clinic, your family is our family, and we treat patients of all ages with the respect and care they deserve. You can get first-rate medical care at affordable rates so that you stay healthy, all year round, which keeps the community as a whole more healthy. 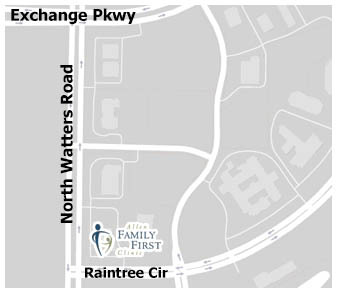 Allen Family First Clinic has served the healthcare needs of families in the Allen area since 2005. 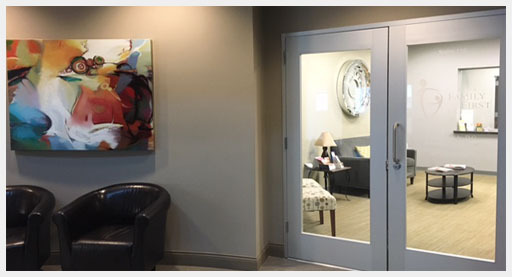 The family doctors and physicians at our clinic bring a wealth of experience and a sense of personalized care to each case, and offer a host of benefits and services. If you are not already part of the Allen Family First Clinic family, make an appointment today. Thank you for putting your trust in us for your healthcare needs. Walk-in patients are welcome all week and all hours of operation, but calling in advance would help us in providing faster service and better care.